January 1, 1912 an informal reception was held with hundreds of people visiting the building and enjoying the program that afternoon. Two years of planning for a new library was over, with help from Mrs. George Morse who donated the lot on the corner of South Locust and Vine Street and Andrew Carnegie, who donated $10,000. 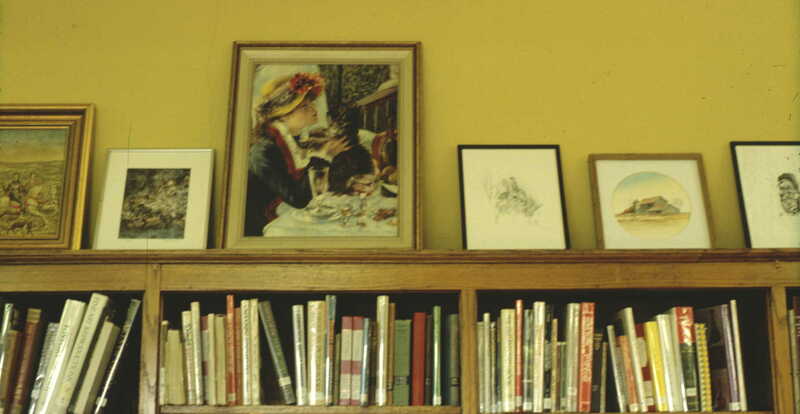 The library was a red brick and stucco building with a long roof accented in the front by gables and surrounded by windows on either side of the vestibule entrance. 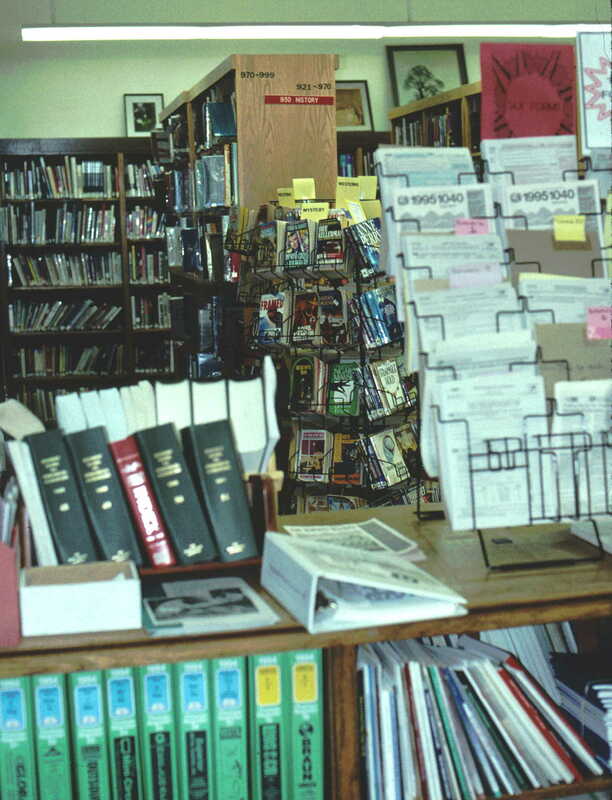 Rows of windows on the other three sides were placed high on the wall to allow maximum interior wall space for bookshelves. Designed by Claude and Starck who did many libraries this one had a raised basement that housed a community room for public events and a main floor that contained the library. 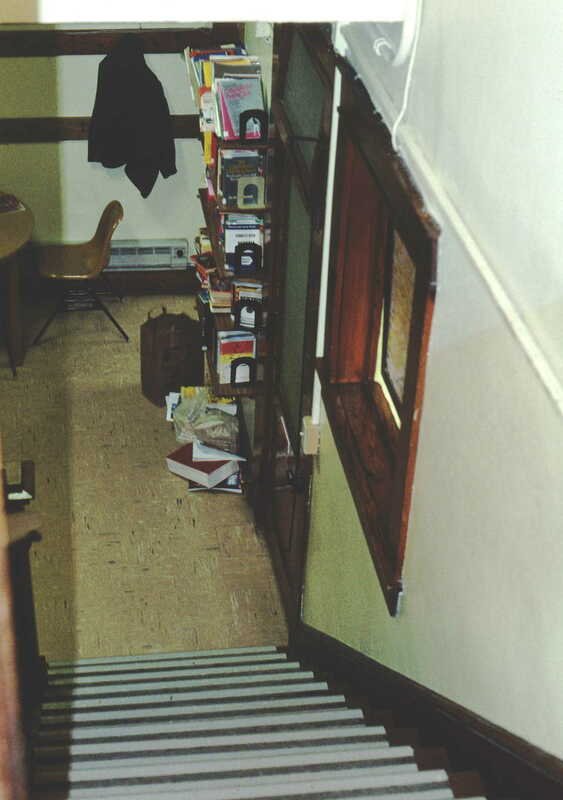 Patrons entered at mid-level, halfway between the basement and the first floor. 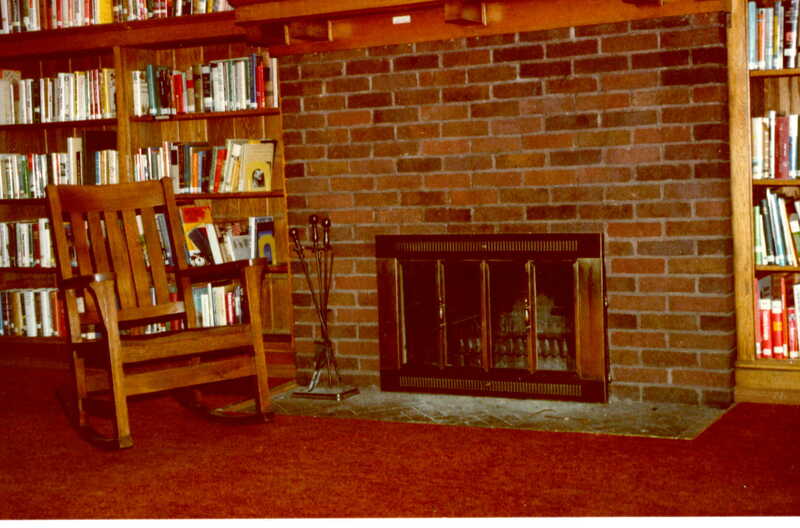 The Library had a half hexagon circulation desk, a fireplace, and built in bookshelves and periodical racks. In 1922 kindergarten classes were held in the basement because South School was too crowded. 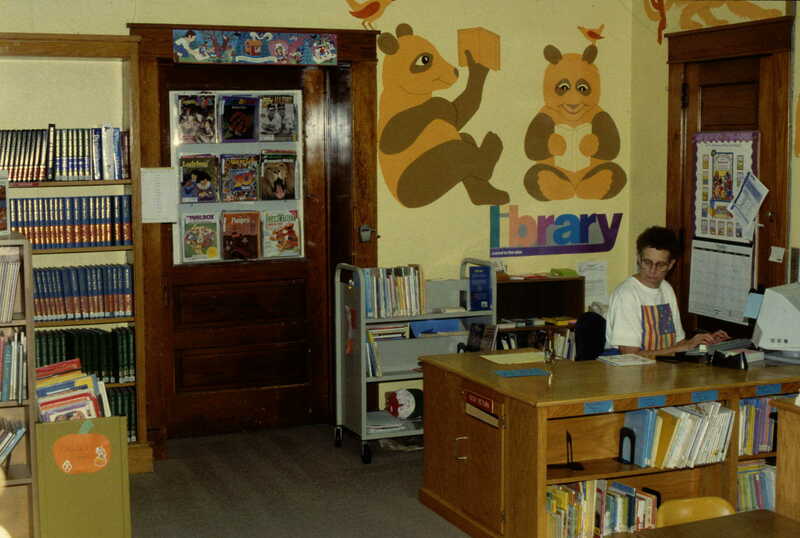 By 1950 the children’s room was moved to the basement and an addition was added in 1970. 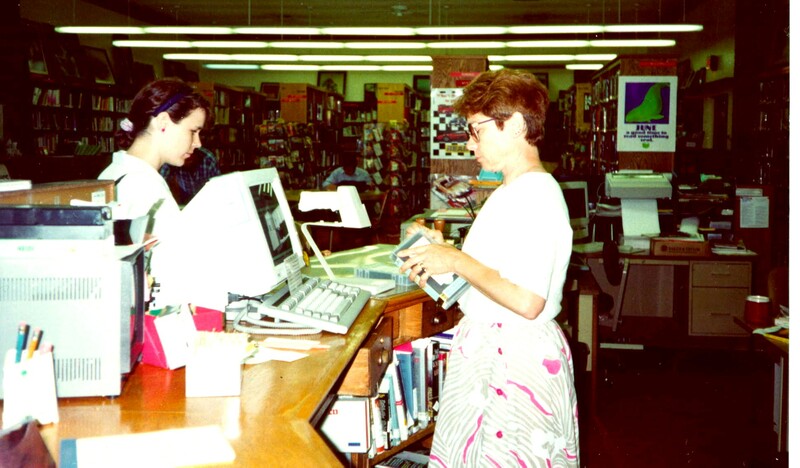 On January 26, 1998 the new library opened across the street from the Carnegie Building. When the library opened officially on January 12, 1912 there were only 3,490 volumes (books), circulation was 14,180 and there were 1,668 borrowers. Hours of operation were Monday, Wednesday, Saturday 2:30-5:30 and 7-9 pm and Friday 7-9 pm. Today (2007) we have approximately 65,949 items and 9,771 registered patrons. Circulation for 2006 was 249,233.